Broadcast is launching the Broadcast Tech Innovation Awards 2019 to celebrate collaboration, innovation and creativity in production, post-production and broadcast. 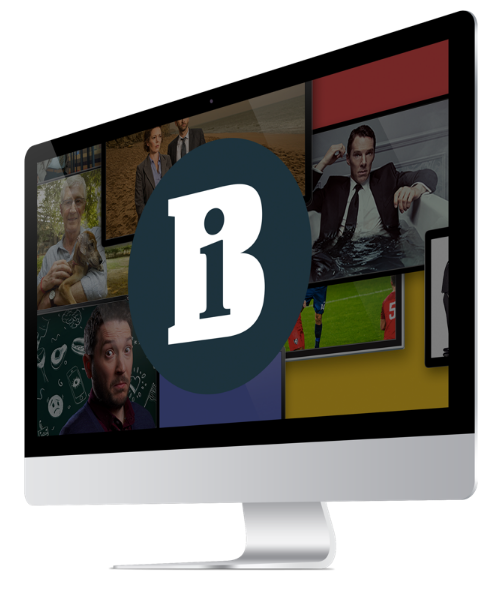 It joins Broadcast’s other prestigious annual awards – the Broadcast Awards and the Broadcast Digital Awards. The Broadcast Tech Innovation Awards 2019 honour those responsible for the most exceptional and creative uses of technology across five themed categories. Sport focuses on pioneering uses of technology in a sporting or live event. Creative Excellence recognises post-production houses and production teams behind the most inspiring TV shows of the year. Cloud and Media Management identifies leading-edge tech innovations in new production workflows. Standout Talent honours exceptional talent working across the industry. The Awards will open for entries on 10 April and you can register your interest at Broadcast Tech Innovation Awards 2019 now. Each category costs £250 to enter. For entry enquiries, contact Shane Murphy and for sponsorship enquiries, contact Richard Hewes. The Broadcast Tech Innovation Awards 2019 will take place on Thursday 17 October at 8 Northumberland Avenue, London with a drinks reception, three course dinner and after party.